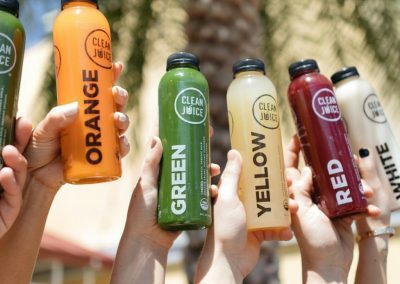 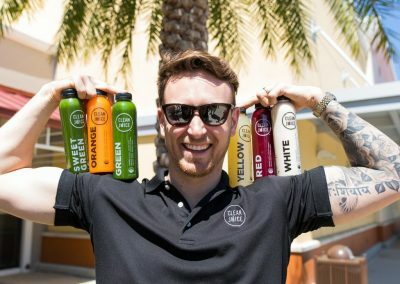 Located among the many bustling University Town Center (UTC) shops in Sarasota, FL, Clean Juice is the perfect complement to a day full of exercise, shopping, self-indulgence, or any combination of the three. 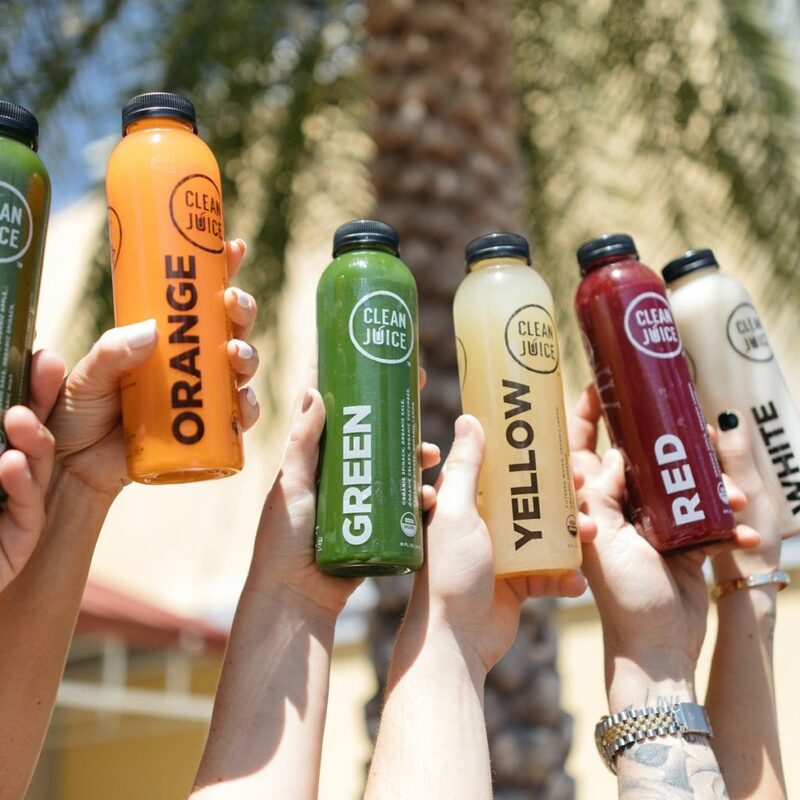 If you’re in the University Town Center area for its spas, salons, and boutique shops, our wide selection of on-the-go beverages will help keep you moving and energized, no matter where the day takes you. 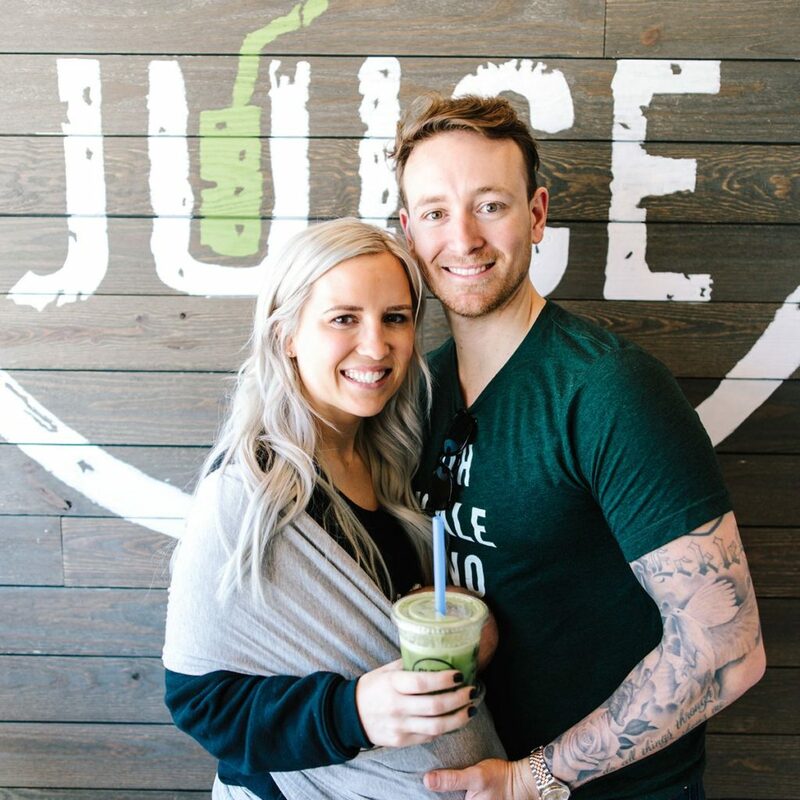 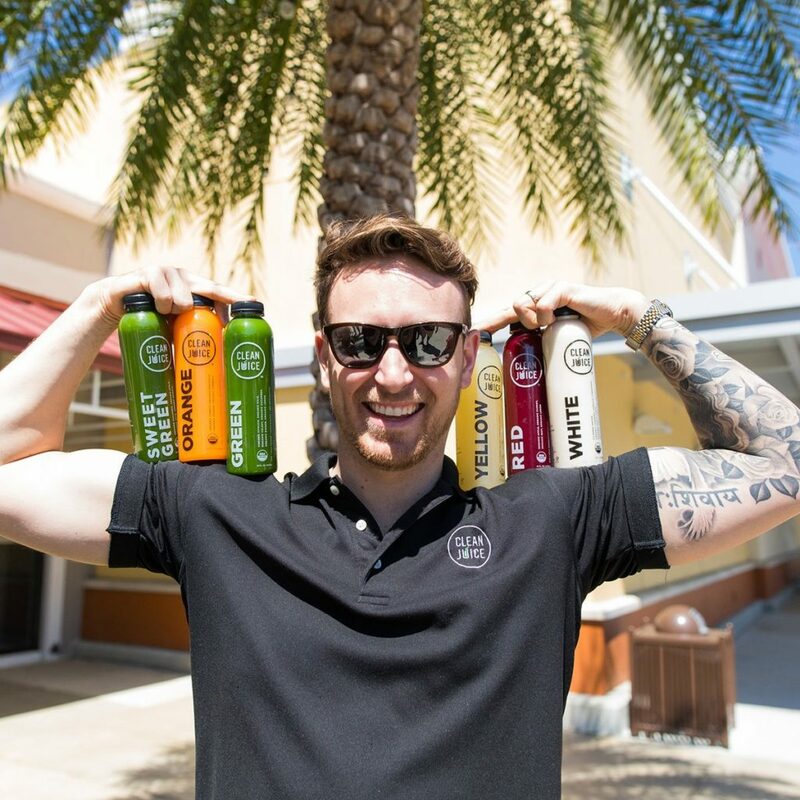 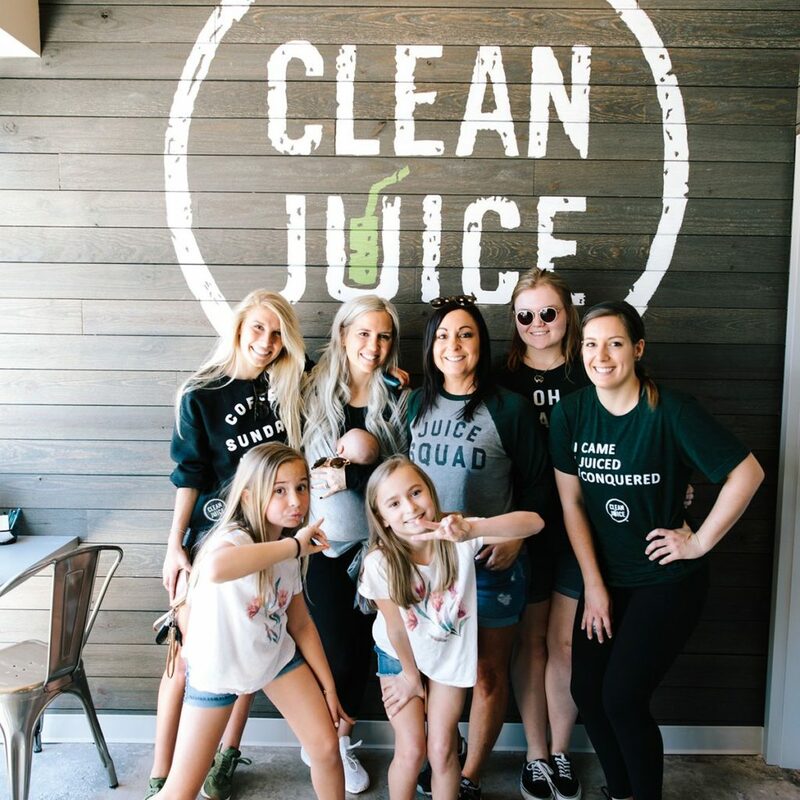 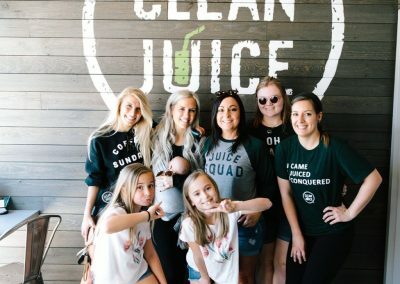 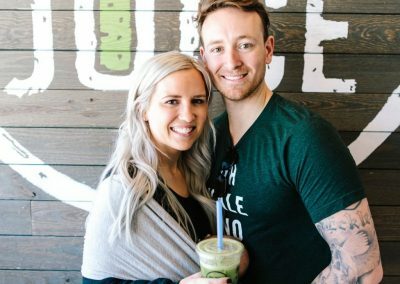 At Clean Juice, we’re passionate about bringing healthy, 100% USDA-certified organic juices and foods to the community, and with the health-conscious citizens of Sarasota, we’ve found a home where we fit in just fine.